In January 2019, we’ve shown you a lot of cool stuff. Here we want to highlight the best DIY tutorials and the most helpful how to articles among them. 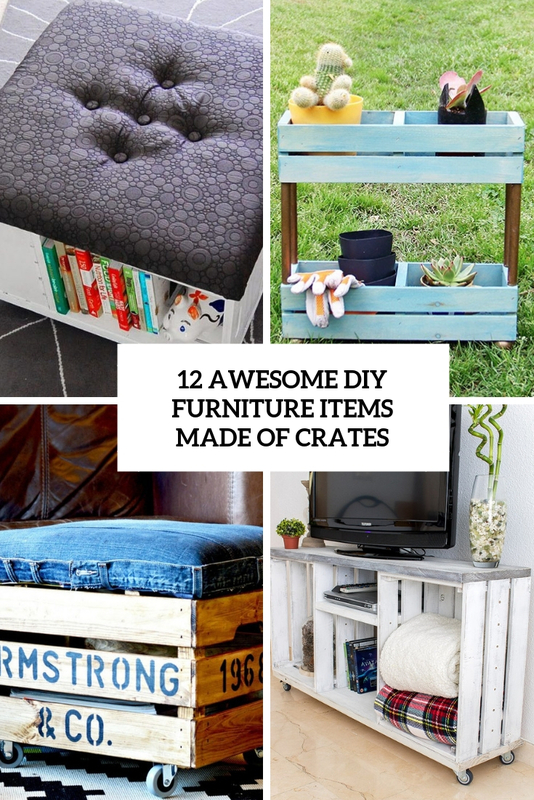 Crates are perfect for creating various furniture pieces with storage. Here are several crafts you can rock even if your woodworking skills aren’t great. 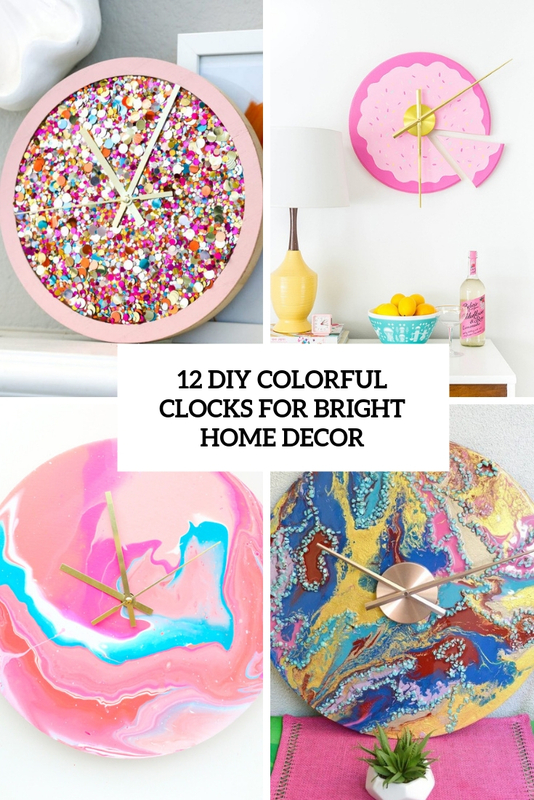 Skip boring and plain ones and look for bright clocks and make one of these colorful clocks. They are perfect to add a bright touch to your interior. Wicker lends gorgeous textural contrast—and relaxes any room it’s in. 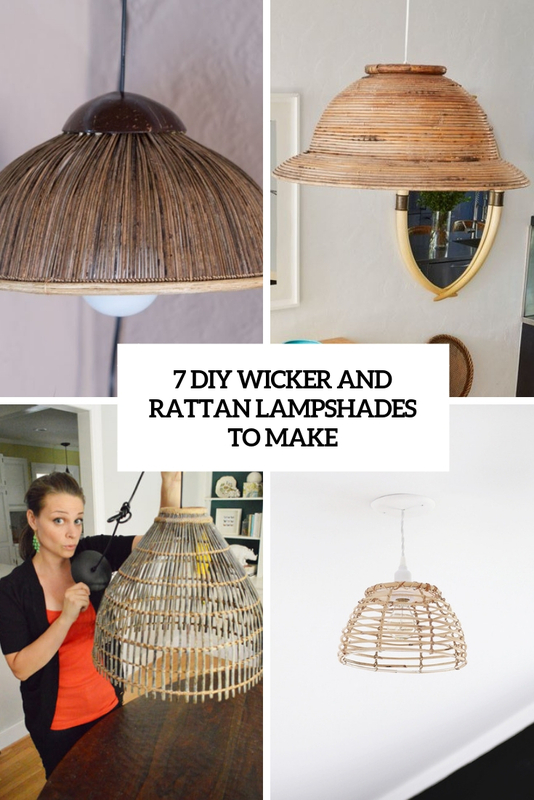 Lets make a wicker or rattan lampshade. 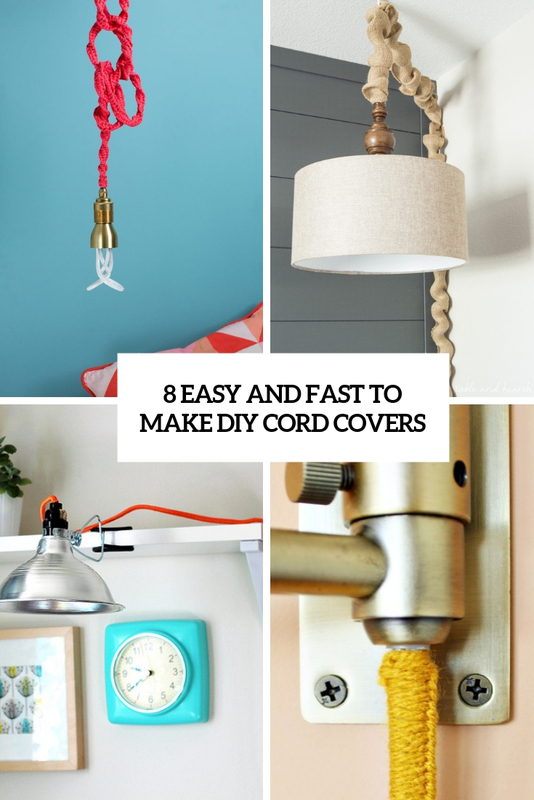 Here are some fast DIYs you can realize in minutes to cover your cords. 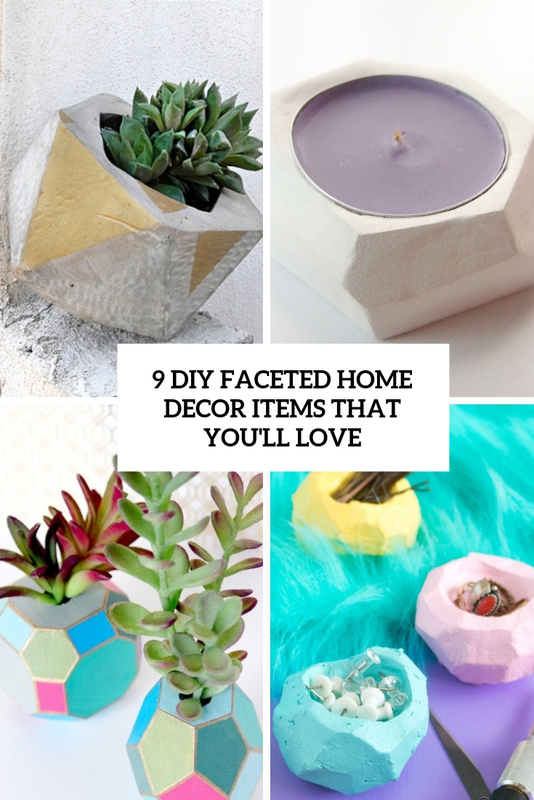 Here are some cool faceted home decor items that will fit many interiors giving them a bold and fresh accent.